Vitoria-Gasteiz is the provincial capital with the highest density of green areas per inhabitant. For example, we have planted over 130,000 trees belonging to 150 different species. The city is also surrounded by a Green Belt which can be toured on foot or by bike. All this has contributed to Vitoria-Gasteiz being appointed European Green Capital 2012. The medieval district, declared a monumental site in 1987, is one of the most beautiful and best preserved in the north of the peninsula. The city also offers remarkable artistic examples, from Gothic to Neoclassical. In Vitoria-Gasteiz you may sample from the most traditional dishes of the local gastronomy to the most advanced creations of the new Basque cuisine. There is a wide range of restaurants, steakhouses and ciderhouses. There is also a great offer of pintxos and lots of occasions to try them, such as the pintxo or casserole week. 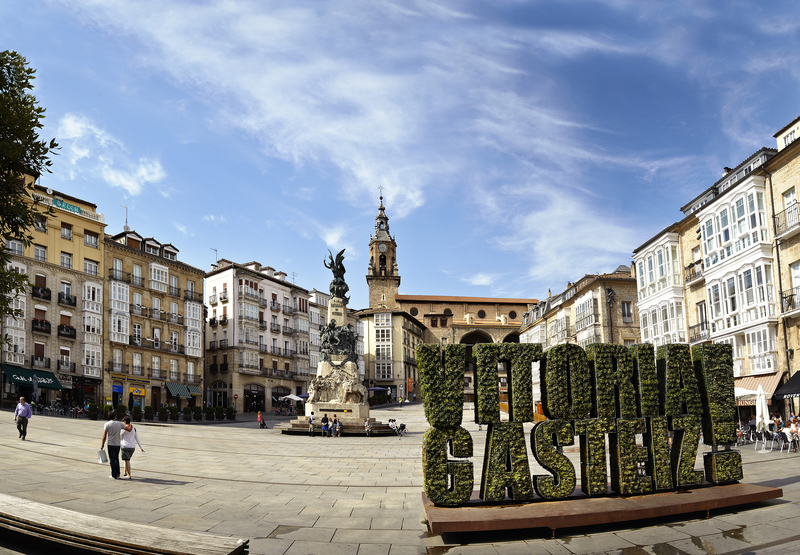 Few places have two names like Vitoria-Gasteiz. The name "Nueva Victoria" was given to the city by King Sancho VI of Navarre, who founded Vitoria in 1181. At that time it was a walled defensive outpost belonging to the kingdom of Navarre. 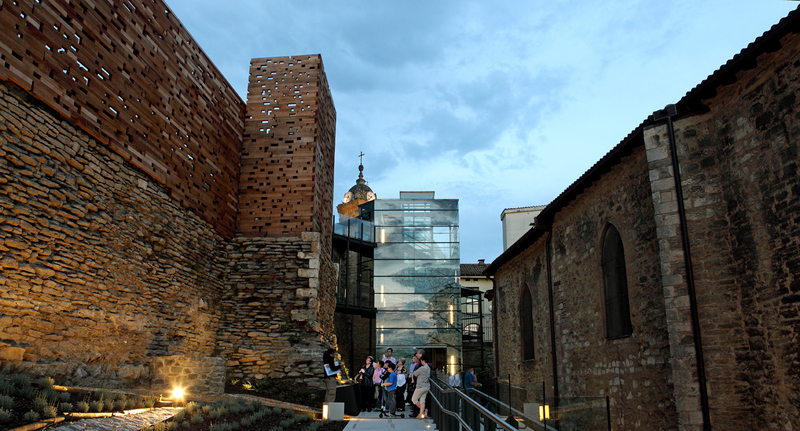 The name "Gasteiz" comes from a hamlet that used to stand on the hill around which our city is built. Historically, Victoria has always enjoyed a strategic position because it is situated on the shortest route between the tablelands of Castile and Northern Europe. Throughout its history, the city has always been known as an important trading centre. Historians record that there were three markets held every week in the 13th century and after 1399, there were two annual fairs attended by numerous visitors. Another important historical feature of the city is its individual privileges, which declared all its inhabitants to be equal, without distinction between nobles and the masses.